Need a poster for a presentation, gig, point of sale, or exhibition? At our copy centre we offer Large Format Printing which is fast, high quality full colour poster printing at competitive prices. Common poster sizes include A3, A2, A1 and A0 but we can print out any size you require up to A0. 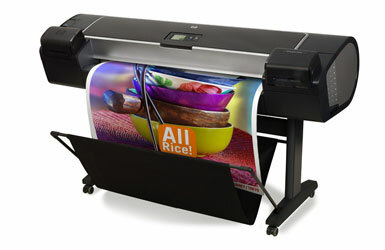 You can print text only or full colour posters on matt or glossy paper. We even print large size plan and architectural drawings.